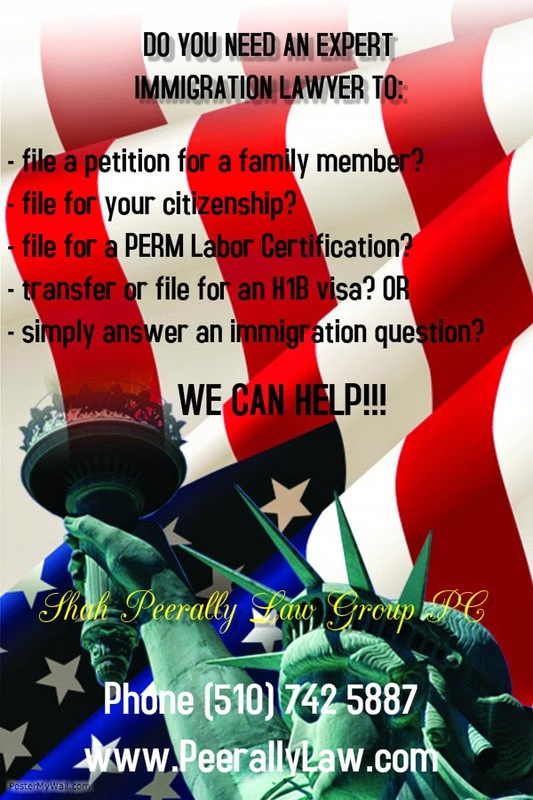 As all of you know, USCIS had indicated and as per their "draft I-765 form instructions", that a revised version of the form I-765 work authorization will be released for the application of H4 EAD. To this time (May 14 2015) except a "draft of instructions", nobody has seen a final version and the date of May 26 is approaching. Many people are now anxious and worried why this is the case. As we are writing this short article, we do not have any information to the cause of this delay except that we might see something in the next few days. We encourage people not to be frustrated or anxious about the situation. Since the H4 EAD application of May 26 has no quota or deadline, we should hopefully be able to start filing the H4 work authorization on time and after. For more information please call (510) 742 5887 and keep check the website for updates.